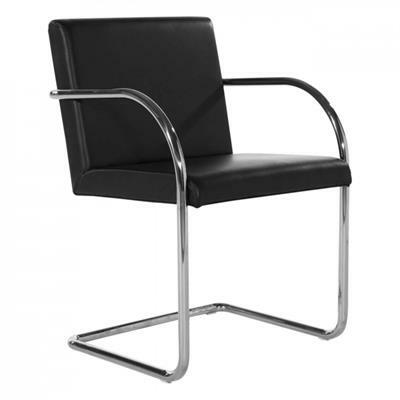 Brno chair Ludwig Mies van der Rohe a high quality reproduction. 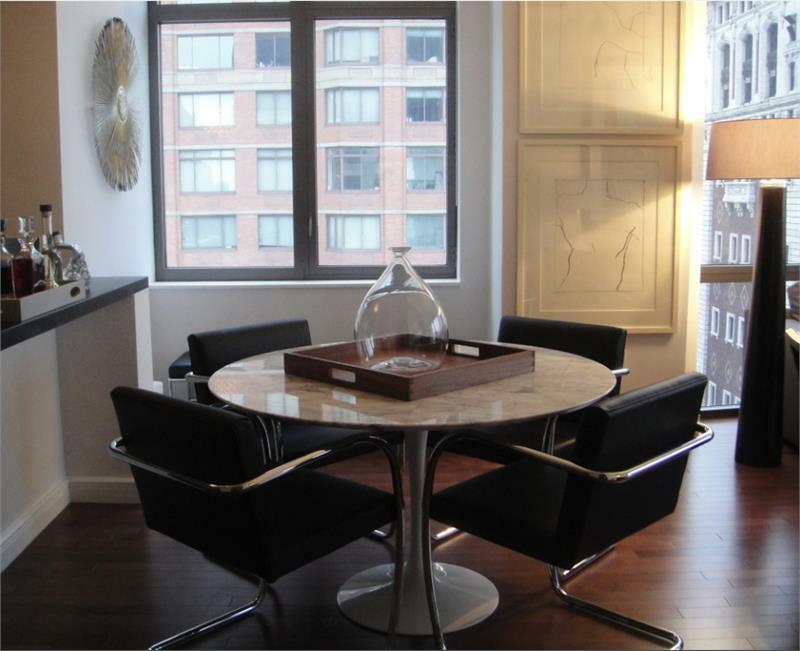 Upholstered in 100% full grain Leather imported from Italy. 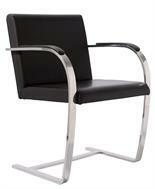 Solid core #304 grade Stainless Steel Frame polished, mirror sheen. 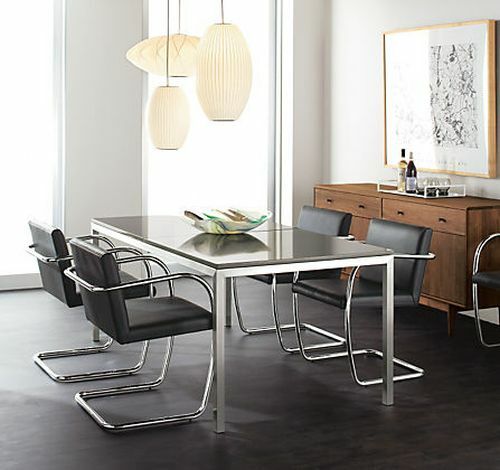 100% original proportions. 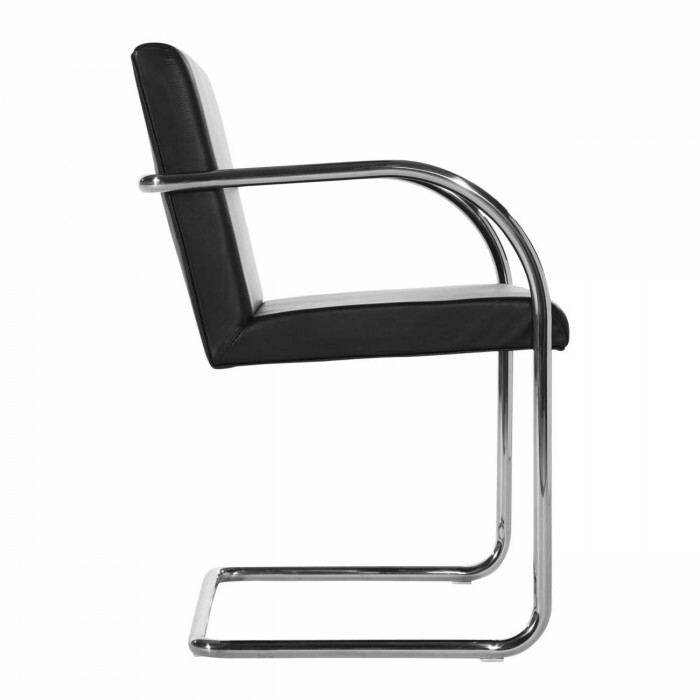 The Brno Tubular Chair is one of the greatest and most famous chairs of all time. 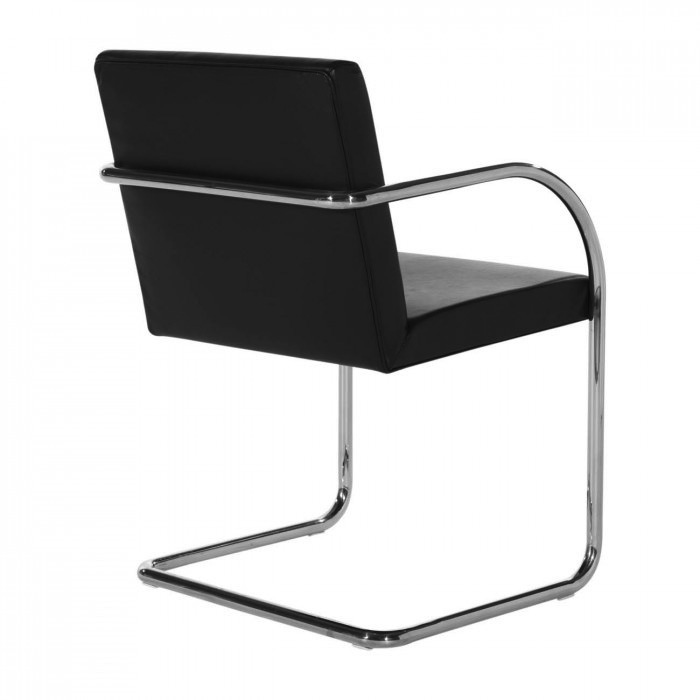 Designed by the legendary Mies van der Rohe in Brno, Czechoslovakia, the chair is meant to reflect the simplicity of the environment. 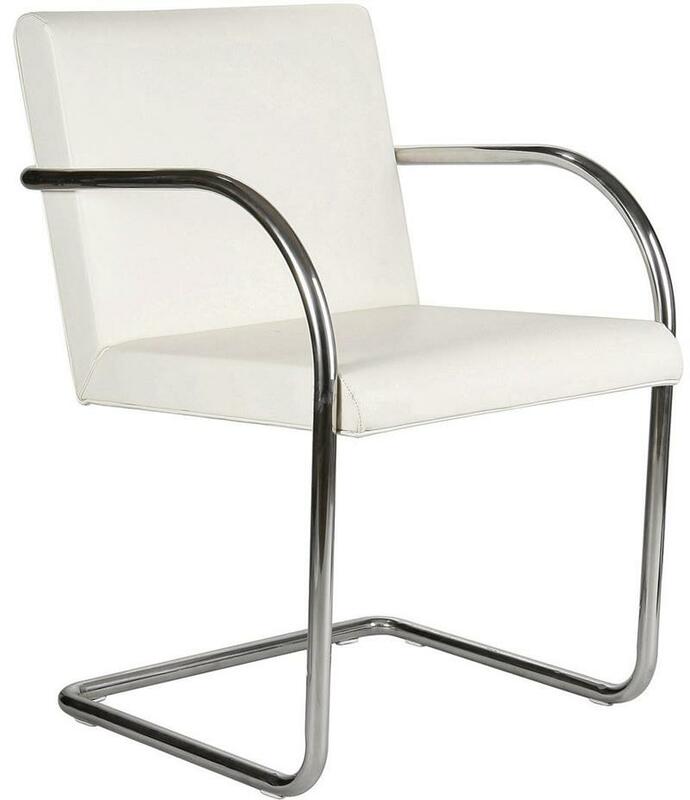 Cantilevered Mies-inspired chair - it is upholstered in all Italian leather and features a premium #304 tubular stainless steel frame. 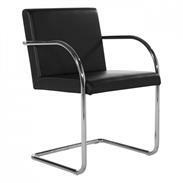 Our Brno Chair is a masterpiece with the elegance well designed for both residential and office use.